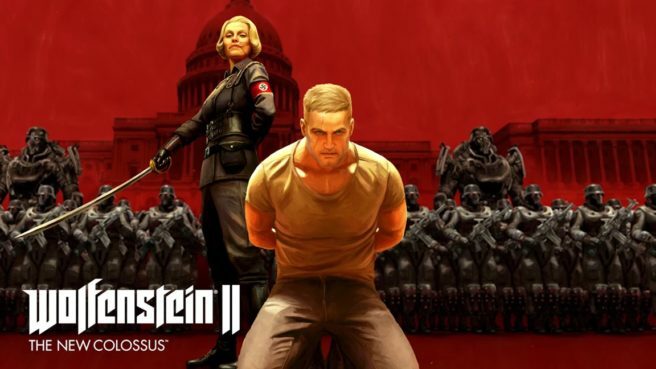 When the file size for Wolfenstein II: The New Colossus was first added to the Switch eShop, it clocked in at 13.7GB. It looks like it’ll actually take up quite a bit more space than that. Wolfenstein II’s eShop listing has been updated, and now has a notice stating that at least 23GB of free space will be required upon release. It’s unclear why the actual size is still listed at 13.7GB, but be prepared to have another 10GB of space ready.